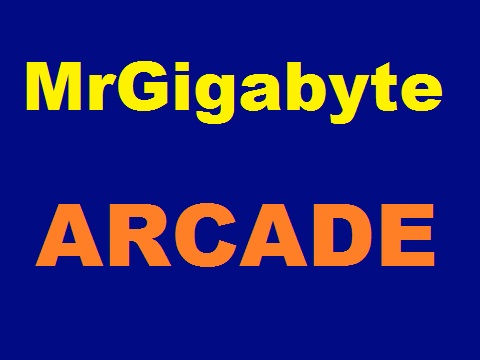 This is the MrGigabyte Arcade! Play arcade games and earn tickets! Buy virtual prizes with your tickets. For help, see the MrGigabyte help program.